The “Love, Simon” spinoff is one of many scripted originals slated to join the Disney streaming service, which launches in November. Directed by Greg Berlanti, “Love, Simon” won the prize for best feature film at last month's GLAAD Media Awards event in Los Angeles. During his acceptance speech, Berlanti, who is gay, said he would have loved to have a movie like “Love, Simon” during his childhood. “We made this film as a chance to give LGBTQ kids back — like I was — a piece of their childhood, an opportunity to go to a movie theater, get a popcorn with their family and their friends and not have to imagine if the lead character shared their sexuality or make the gay character sidekick bigger in their head, but to actually see themselves and their story up there on the big screen — and to remind audiences of all genders and sexualities that all love stories are just as entertaining and just as equal," Berlanti said. 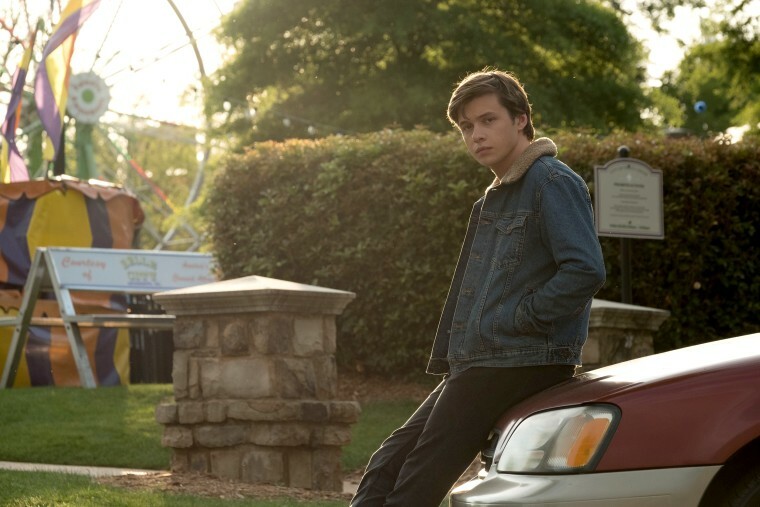 Rich Ferraro, a spokesperson for GLAAD, a national LGBTQ media advocacy organization, applauded Disney's decision to create a "Love, Simon" spinoff series.